A vibrant fringe theatre in Marylebone, the Cockpit Theatre was designed by Edward Mendelsohn and built in 1969-70. Notable as London's first purpose-built theatre in-the-round since the Great Fire of London - the auditorium can seat up to 220 in this configuration - it's now part of the City of Westminster College. It stages international plays, classic works, home-grown provocative theatre, monthly children and family shows and hosts the annual Camden Fringe festival. 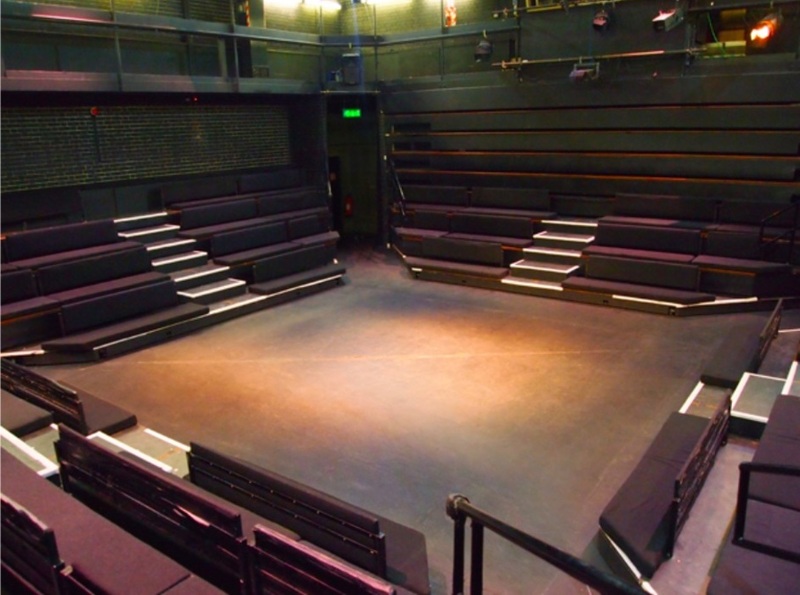 What are the best dining options near Cockpit Theatre London? Cockpit Theatre gyms, sporting activities, health & beauty and fitness. The best pubs near London Cockpit Theatre. Cockpit Theatre clubs, bars, cabaret nights, casinos and interesting nightlife. Where to have your meeting, conference, exhibition, private dining or training course near Cockpit Theatre. From cheap budget accommodation to luxury 5 star hotels see our special offers for Cockpit Theatre hotels, including Landmark London Hotel from 82% off.